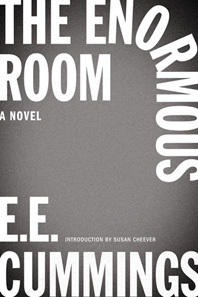 The Enormous Room - Description | W. W. Norton & Company Ltd. 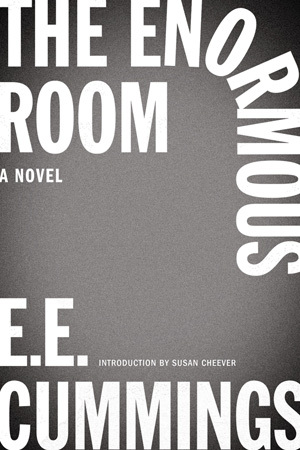 The most notable work of fiction from our most beloved modernist poet, The Enormous Room was one of the greatest—yet still not fully recognised— American literary works to emerge out of World War I. Drawing on E. E. Cummings’s experiences in France as a volunteer ambulance driver, this novel takes us through a series of mishaps that led to the poet being arrested for treason and imprisoned. Out of this trauma Cummings produced a work like no other—a story of oppression and injustice told with his characteristic linguistic energy and unflappable exuberance, which celebrates the spirit of the individual and offers a brave and brilliant opposition in the face of the inhumanity of war.